For several years now, Americans have been consuming more bottled water and less soda. Retailers are quite aware of this because of wide variety and brands of bottled that they carry — and the amount of shelf devoted to bottled water. 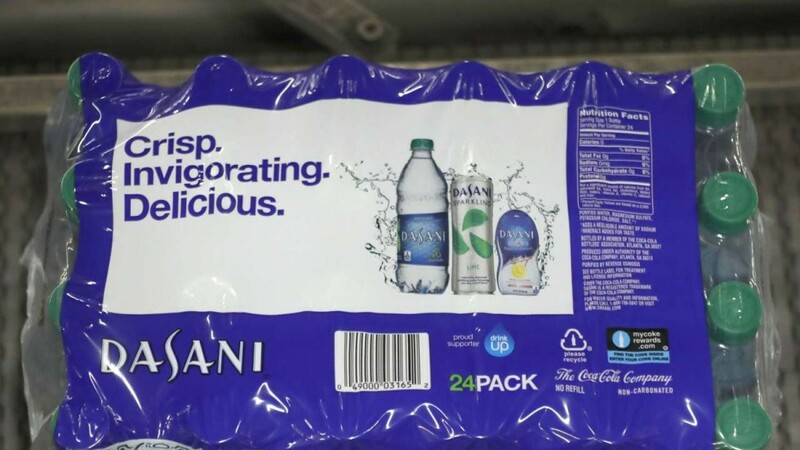 Fortunately for both Coca-Cola Co. and PepsiCo, they both have popular brands of non-carbonated bottled water, including Dasani, Vitaminwater, and Smartwater from Coca-Cola and Aquafina, Lifewater, and LIFEWTR. This entry was posted in Part 3: Targeting Customers and Gathering Information, Part 6: Merchandise Management and Pricing and tagged Aquafina, bottled water, customer expectations, Dasani, Lifewater, LIFEWTR, planning, Smartwater, soda, Vitaminwater. Bookmark the permalink.